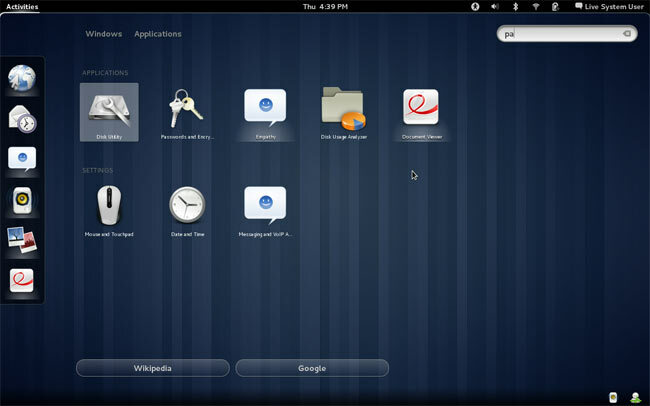 Gnome 3 has today been launched its highly anticipated update which has been under development for the last two years. The new next generation desktop Gnome 3 is just not a successor to the Gnome 2 release but a complete redesign. The Gnome Project has started from scratch with Gnome 3 and created a completely new, modern desktop with a new Gnome Shell. The new Gnome 3 desktop includes faster application access, easier windows management, app-based window management and deeper hardware integration. With a complete new and uncluttered easy to use desktop. What a brief demo video after the break to see the new Gnome 3 in action. With the new Gnome desktop, everything can be quickly accessed from the keyboard and a new activities view provides an easy way to access all your windows and applications. Visit the Gnome 3 website to download an view more information and videos on the new desktop.